Which is your favorito! título song? What is your favorito! 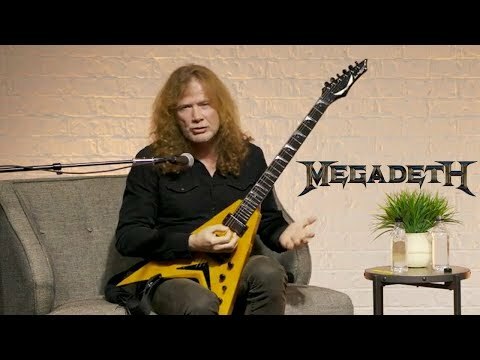 Megadeth song? 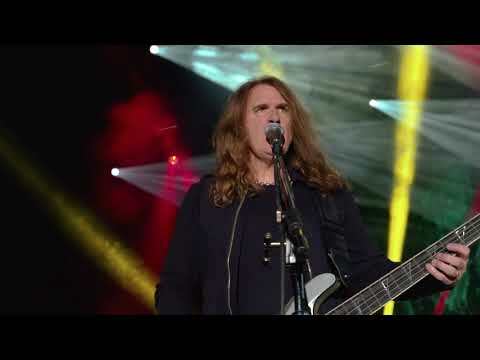 Which song would tu like to hear/see Megadeth perform as an acoustic version? I amor all of these songs, they are absolutely great! Notice this consists about every song Megadeth has made? If tu wanna hear some songs tu havent heard before, this is the list. I'm a fan of all their songs, and these are most of them. They are all brilliant, Megadeth is a fantastic band, and Dave Mustaine is a musical genius! Megadeth: (1.) a unit of measure equal to the death of a million people por a nuclear explosion. (2.) 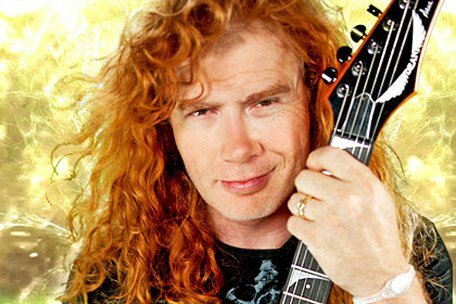 The world’s state-of-the-art American thrash metal band founded por Dave Mustaine. Which song : "They took everything and anything As long as it once belonged to me"